The BlackBerry Key2 is all set to be launched on June 7 in New York. Previously, we had mentioned that we had found the BlackBerry KeyOne smartphone to be a really interesting device, even though it did not sell much. 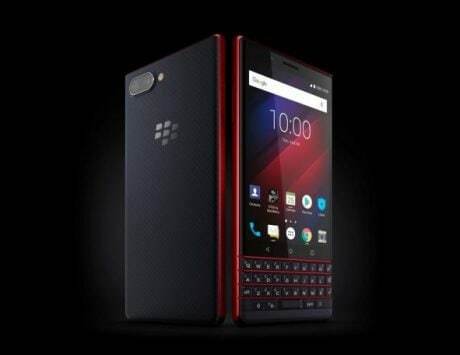 The Key2 (apparent from the tweet) like the KeyOne is all set to sport the traditional BlackBerry QWERTY keyboard which was synonymous to the blackberry devices of the past. And now, according to the FCC website, the new BlackBerry Key2 has received the certification besides being already certified from TENAA, WFA, and Bluetooth SIG. Even though the BlackBerry KeyOne was such an interesting device, what let the device down was the pricing of Rs 39,990. 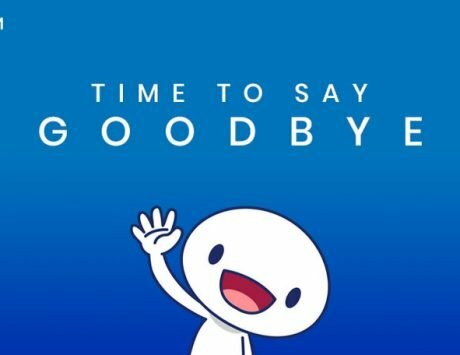 It’s a shame because since BlackBerry moved from the BBOS to Android as its operating system, the smartphones have become much more functional. The BlackBerry Key2 is all set to be launched on June 7 at an event in New York. We’re not sure what to expect from the new smartphone just yet, but the use of the KEY branding is a sure-shot indication that it could come with a physical keyboard like the KEYone. 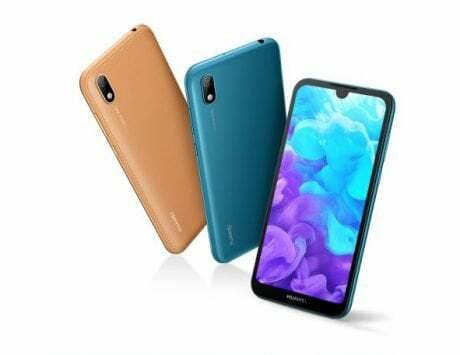 While most of us are fairly accustomed to typing on virtual keyboards now, there’s a small segment of users that prefer the tactile feel of a real keyboard, even on a smartphone. The Blackberry KEY2 will appeal to that niche segment of the market, and Blackberry’s traditional business focus and fantastic design and build are likely to come back to the device. 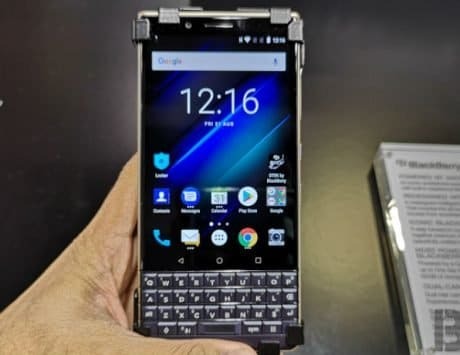 Additionally, this is likely to be the device currently being referred to as the Blackberry Athena or KEYone (2018). 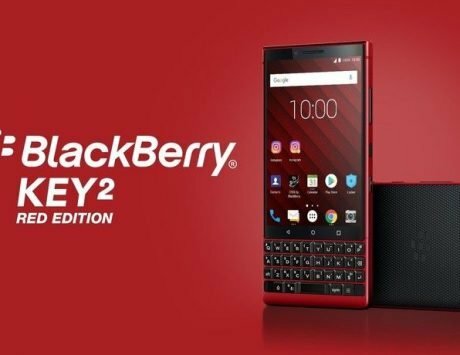 Blackberry’s tweet and launch announcement confirms the name of the device as the KEY2.